Here at Imagination Print & Design, we specialize in customer service! We take pride in our work and want you to look good! Want to get to know us better? Here is a little info about our team. Feel free to come by and join us for a cup of coffee if you’re ever in the area! 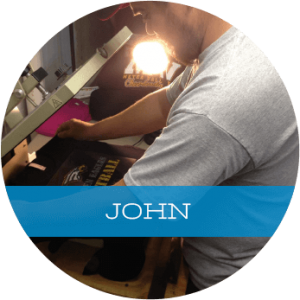 John joined the team in 2013 and does everything from heat pressing apparel to delivering your order to your doorstep! 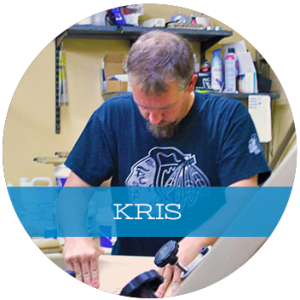 Kris has been with Imagination Print & Design since 2010 as the in-house screen printer. His attention to detail is what keeps customers coming back time and time again for custom printed apparel! 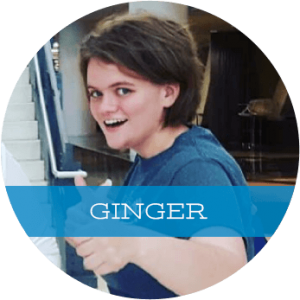 Ginger joined the team in early 2015. She is not only a great graphic designer, but an amazing illustrator and photoshop guru! If you need to look good, Ginger is your girl! Oh, and she is also a die hard Cubs fan, particularly a fan of Mr. Addison Russell. 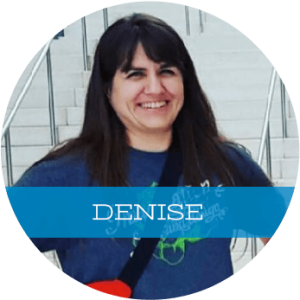 Denise says that working at Imagination Print & Design is like a dream come true. 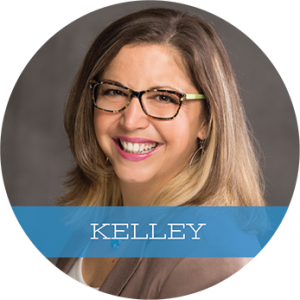 She enjoys working with and helping great people with great ideas. Although she mainly helps with administrative work, she is a creative artsy soul, and enjoys being surrounded by the creativity at Imagination. 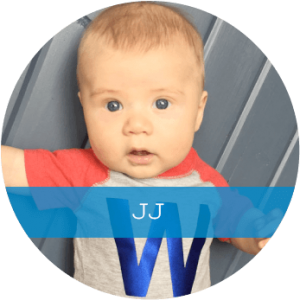 JJ joined the team in late 2015 as our in-house clothing model. You might see him sporting our latest custom apparel products around the office. He is also a die hard Cubs fan, and loves laughing and standing.